Welcome to The French Milk Bar, a boutique bistro tucked away in a cosy corner of Brunswick serving classic French cuisine in a casual and friendly setting. Our philosophy is based around the local and intimate Bouchon of Lyon, France. A warm and welcoming place to dine and indulge in exceptional and authentic food. The menu is fresh and seasonal with a focus on classic French cuisine. We are a licensed restaurant and have a selection of French and Australian wines to perfectly compliment the food. Come and dine with us for lunch or dinner and experience the sensational creations of your local Charcutier! 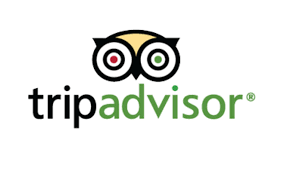 Please click on the Google logo to leave us a review!